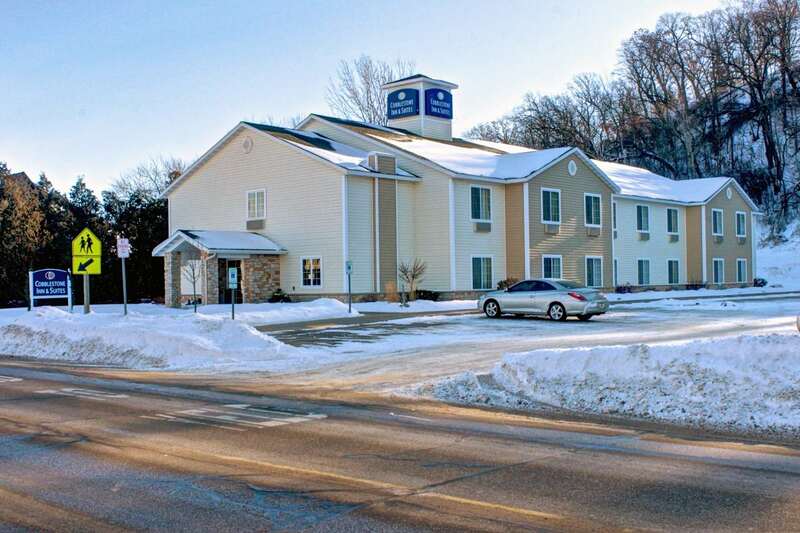 Cobblestone Inn and Suites of Durand is located along the Beautiful Chippewa River. Easy access to the Chippewa Valley Bike Trail, Pepin County Snowmobile trails. 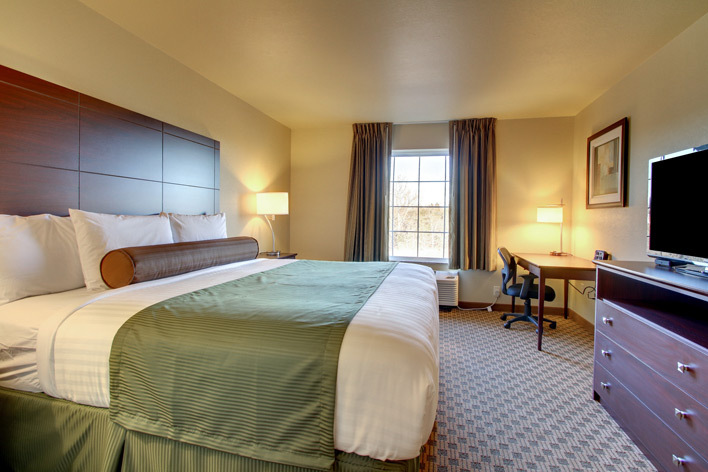 Each of our rooms feature a microwave, a refrigerator, new luxury linens and flat Screen T.V. in each room. Complimentary Wolfgang Puck Coffee is available 24 hours a day in our lobby area along with a lounge area where we serve Beer and Wine to our guests. A complimentary Hot Breakfast is also found in the loby area each morning. 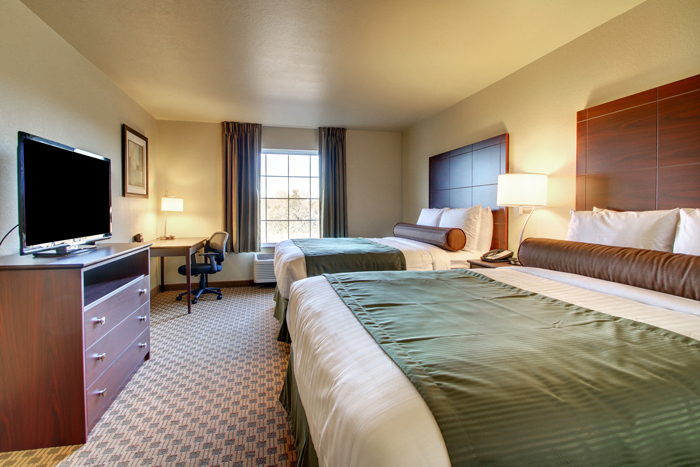 High Speed Internet is also an added feature to all of our guests.